Have you been searching for a great horse property just minutes from town? 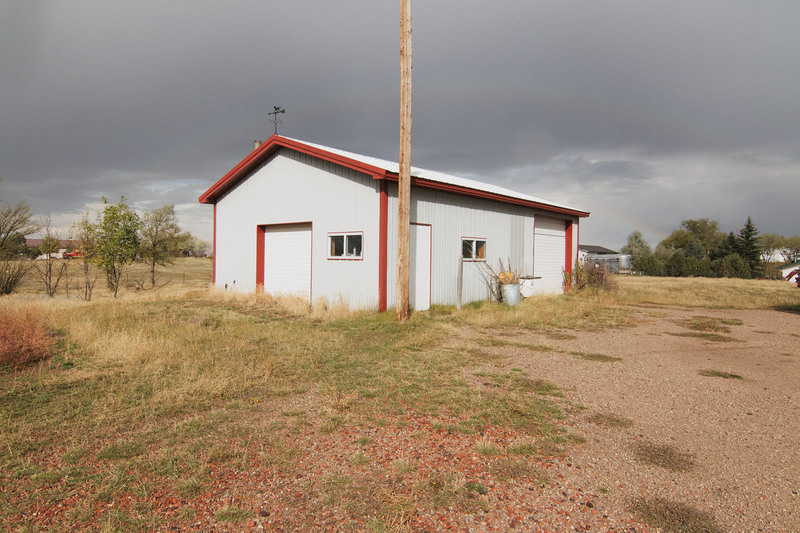 It can be a rare find – take moment for 517 Force Rd in Gillette, WY. Located in the Eight Mile Subdivision, just 10 minutes from town, this home is situated on a lush 4.90 acre lot decorated with mature trees and shrubs. In this area you’re far enough away from your neighbors that you won’t feel cluttered. 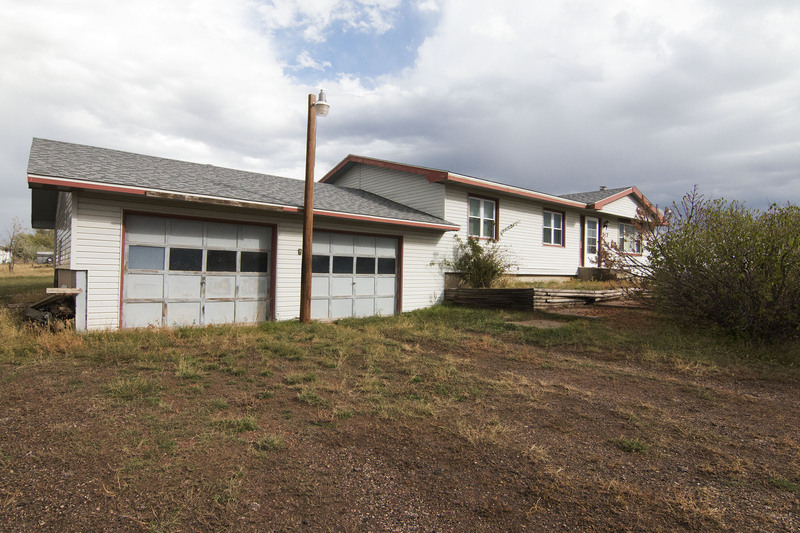 517 Force Rd in a 2856 sqft ranch style home on a partially finished basement. On the main level you’ll find 3 bedrooms and 2 bathrooms along with the kitchen, dining, and living room. 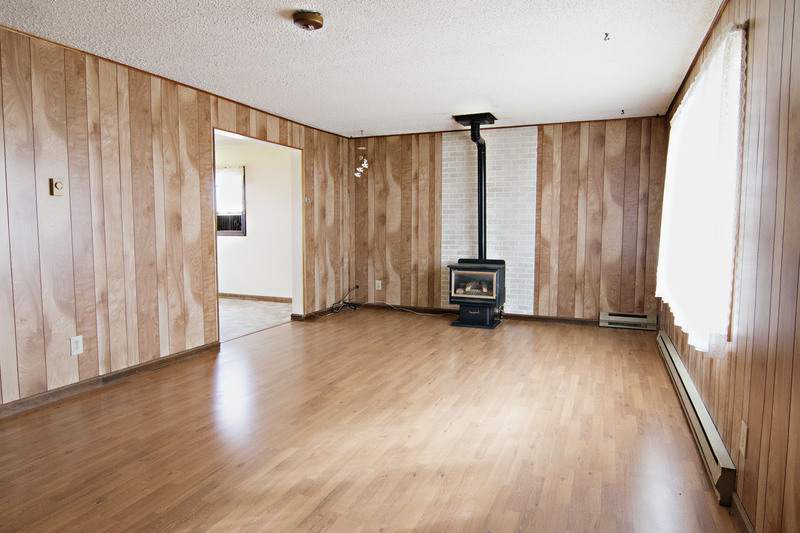 The living room boasts a pellet stove for added warmth. 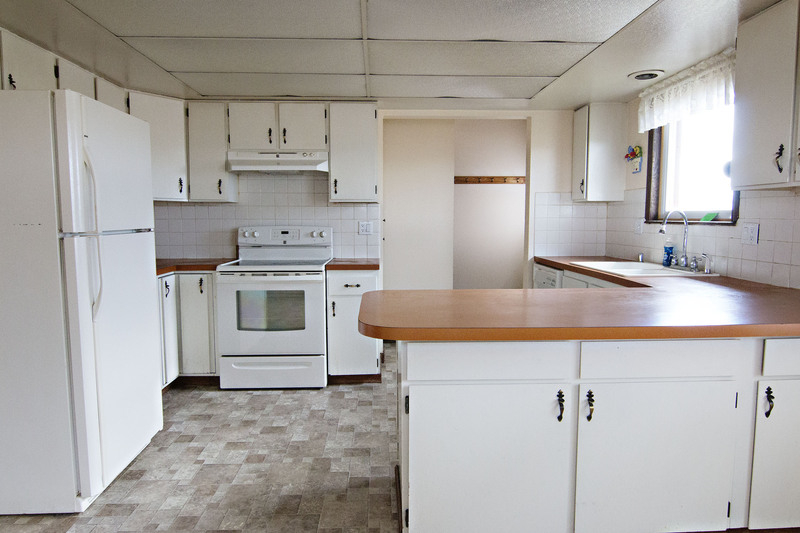 The nice sized kitchen offers plenty of cabinetry and extra seating at the breakfast bar. 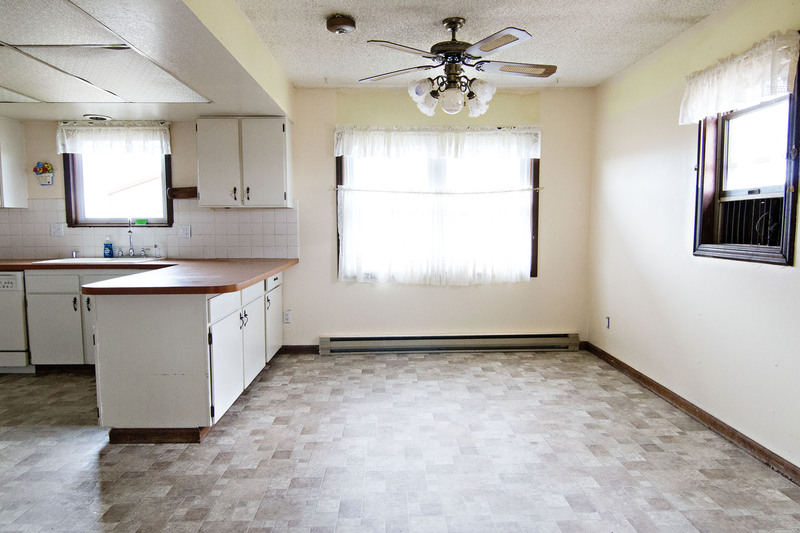 The basement of the home features 2 finished spare rooms, great for crafts or extra storage needs. 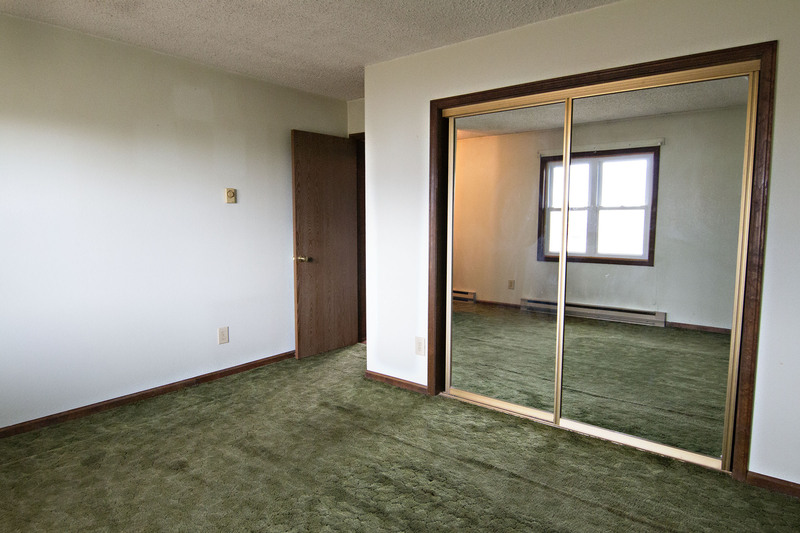 The unfinished space would be great for an additional living room and gives you access to the attached 2 car garage. In the backyard you’ll find 25×38 shop, great for any handyman projects! The fenced area of the property would be great for your horses to roam. With your touch this home could be a masterpiece! So if you’re looking for a horse property close to town and full of potential then don’t forget about 517 Force Rd. If you have questions about this home or any others in the Gillette area then please don’t hesitate to contact us. What’s asking price for 517 Force Rd? How far from Gillette is it?